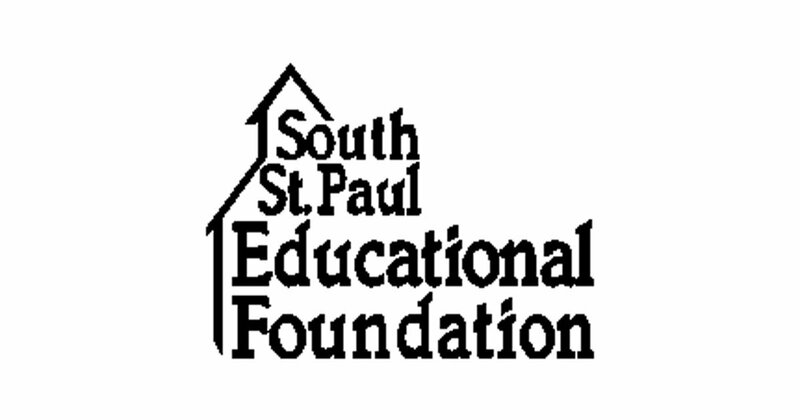 The South St. Paul Educational Foundation was established in 1984 to provide an innovative source of public school funding to support the South St. Paul public schools educational plan. Such initiatives provide enrichment, scholarships, research opportunities, training, intervention and prevention strategies, and extend the educational effort. The funds provided by the Foundation directly benefit students and staff and enhance educational opportunities.